Who doesn't love a peaceful baby sleeping? After all, it is "sleep like a teeenager during the day" and not "sleep like a baby!" But we can help babies sleep better through the Baby Sleep Site. The Baby Sleep Site offers a variety of packages to help families struggling to get a good night’s rest. 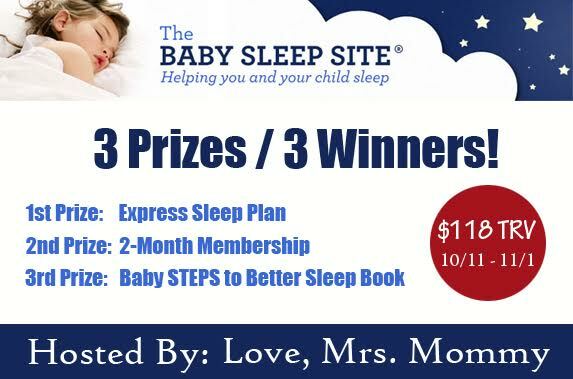 They offer everything from their Express Sleep Plan to a Members Area which offers great resources for people to use to either prepare for DST or for getting their baby or toddler back on track after DST. They also have personalized sleep consultations, perfect for tailoring a plan specifically to your family’s needs. 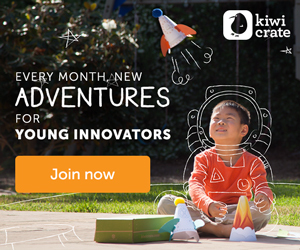 Plus you can find free resources, such as sample schedules and e-books, right on their website! 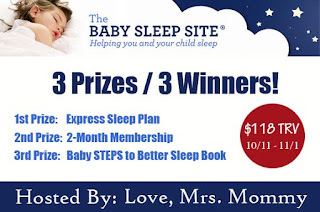 Click here to read Love, Mrs. Mommy's article on Daylight Savings Time & The Baby Sleep Site! 3 Prizes / 3 Winners! *If the 3rd prize winner is from outside the United States, the prize will be sent as an E-book. Disclosure: Love, Mrs. Mommy and all participating bloggers are not held responsible for sponsors who do not fulfill their prize obligations. Love, Mrs. Mommy received nominal monetary compensation to host this giveaway. This giveaway is in no way endorsed or sponsored by Facebook or any other social media site. The winners will be randomly drawn by Giveaway Tools and will be notified by email. Winners have 48 hours to reply before a replacement winner will be drawn. If you would like to participate in an event like this please contact LoveMrsMommy (at) gmail (dot) com. Do you want to verify your email account in Binance? Email verification is helpful as you can reset password errors easily with it. If you’re confronting troubles while executing the steps of email verification, you can take the help from the professionals by dialing the Binance phone number 800-861-8259.The Binance executives are always at your service and leave no stone unturned in fixing your error from the roots. You can contact them anytime to get rid of your issues. Cheapest Fall Decor? It can also be good quality!